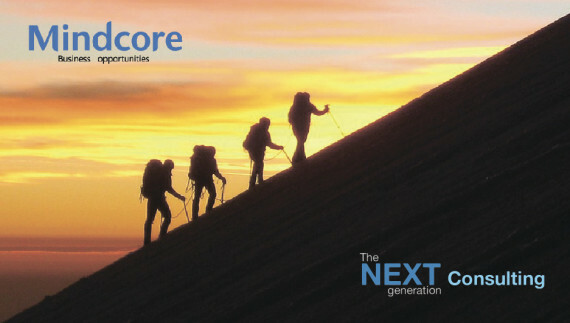 Mindcore and Next Consulting: better together! Mindcore reached a partnership agreement with Next Consulting, company specializing in business optimization and consulting. Within the partnership projects the companies will assume the tasks of their respective core competencies: Next Consulting will deliver design, optimization and auditing of business processes of client’s company, Mindcore will help with business processes optimization and implement enterprise resource planning software. Next Consulting is a team of experts with extensive experience in strategic, management and IT consulting earned in major projects in Russia. The company helps customers to maintain a competitive edge in the market through effective management. Mindcore is a consulting company that brings together professionals in the field of financial management and implementation of information systems.